The choir sang beautifully today in front of a number of village residents at The Northbrook Village Hall. The three songs chosen were favourites of the children and this certainly showed as they sang with enthusiasm and talent! 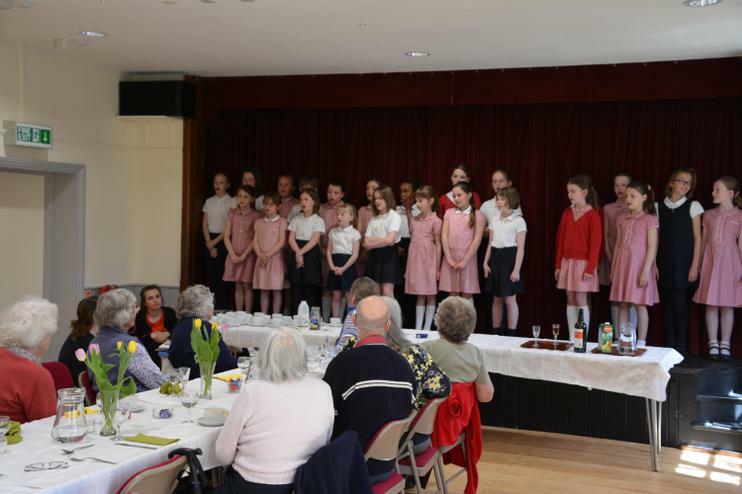 We enjoyed sharing musicals talents with the older residents of our village, some of whom are past pupils themselves.